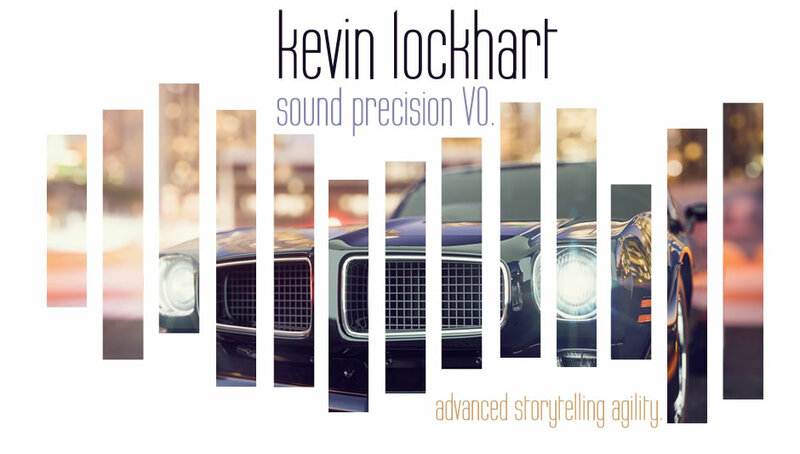 ABOUT | Kevin Lockhart Voice Over - Sound precision VO. 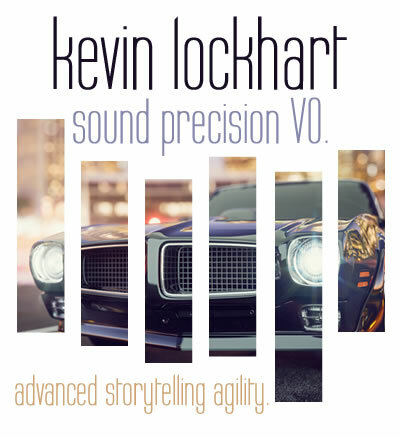 Advanced storytelling agility. Reliable, fast and precise, Kevin is the guy next door with the manicured lawn and the tuned-up car who is up to any task you can throw at him — a family man who takes care of business and gets the job done right. Kevin has spent more than two decades sharpening his skills in front of a microphone and perfecting his editing skills so he can deliver a top product from his broadcast-quality, WoVo-approved, personal studio every time. Versatile enough to shift gears as needed, precise enough to stop on a dime, he is the guy you can rely on to put the pedal to the metal when you need high-quality projects delivered on time and on target. Warm yet authoritative, Kevin can move seamlessly from a hard-sell retail car ad to reading a bedtime story to his daughter. He’s available to record via ISDN, Source Connect, ipDTL, Skype, and a phone patch so clients can listen in and direct. Or he can professionally record a project and produce finished audio within virtually any time frame specified. If you want someone who’s easy to work with, takes direction well, delivers a high-quality product quickly and offers added value as a copywriter, audio engineer and producer, Kevin’s your guy. 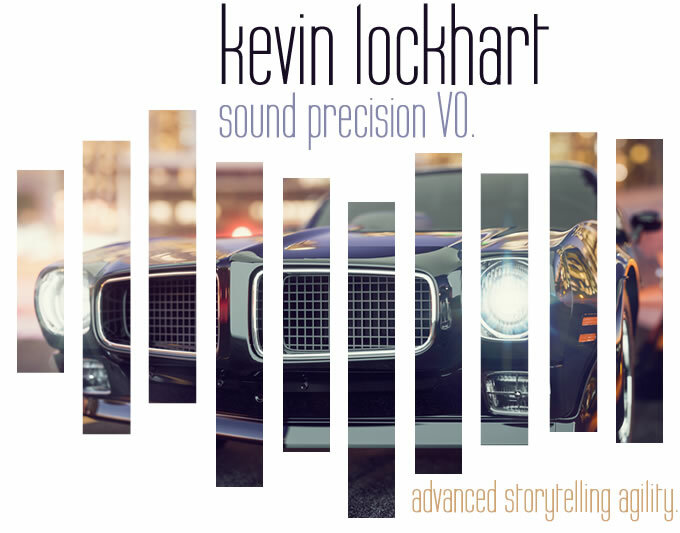 That’s sound precision, Kevin Lockhart style.